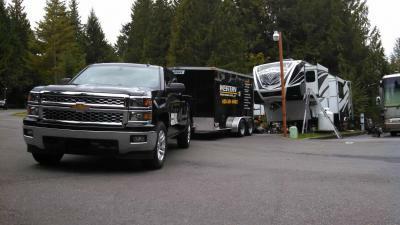 Western Power Wash & Detail offers mobile RV detailing services to motorhomes, campers, travel trailers, and toy haulers. 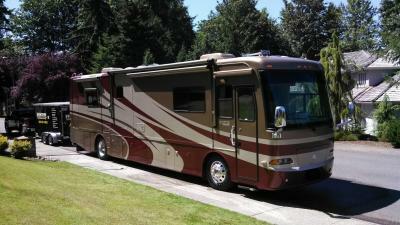 Mobile RV Detailing services are conveniently performed at your home, campsite, or storage facility. 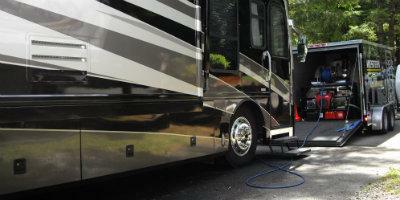 * Western Power Wash and Detail offers hot water pressure washing with a 425 gallon water tank that allows RV Detailing services to be performed in virtually any location. 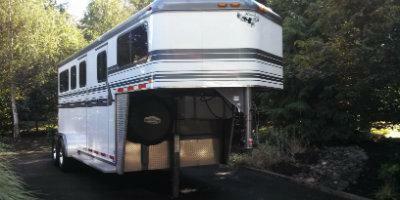 RVs parked in remote storage facilities often do not have access to water, posing a challenge to detail the RV correctly. 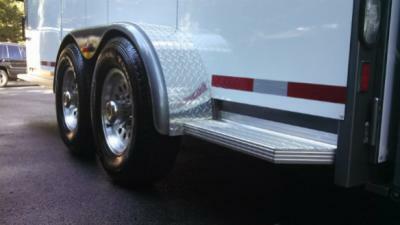 If your motorhome, horse trailer, travel trailer or camper has a moss covered roof from sitting under trees or simply needs the fiberglass restored to render a high gloss finish, Western Power Wash & Detail offers the experience and equipment necessary to do the job right. 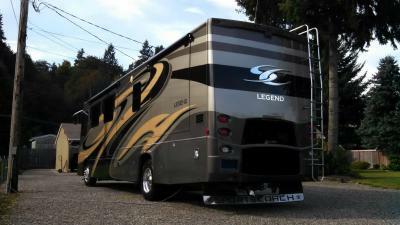 RV Detailing services include gentle hot water washing, waxing / sealing, compound polishing, window cleaning, interior carpet cleaning and more. 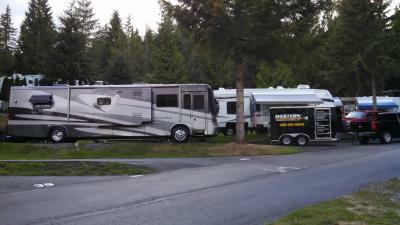 *Services performed at storage facilities and RV parks must have approval from property management.